In looking at nature, we see that there is high tide and low tide. There is summer solstice and winter solstice. Our society of 24-hour banking, food, shopping, movies, etc. may convince us that going all the time is natural. Of course it’s not natural. “Today, 30 percent of all employed U.S. adults and 44 percent of night workers report averaging less than 6 hours sleep per night, whereas 50 years ago less than 3 percent of the U.S. adult population slept so little,” Dr. Charles A. Czeisler wrote in a 2013 Nature article. There was a student in one of our classes that created a breakthrough goal of sitting on an upside-down bucket for five hours per week to watch his garden grow. This was roughly one hour per week night to refresh and rejuvenate the night before work days. He’d gotten burned out in the corporate world and just realized that rest and relaxation were worth more to his ability to be a dad, husband, friend, AND employee than staying later at work to earn a promotion. 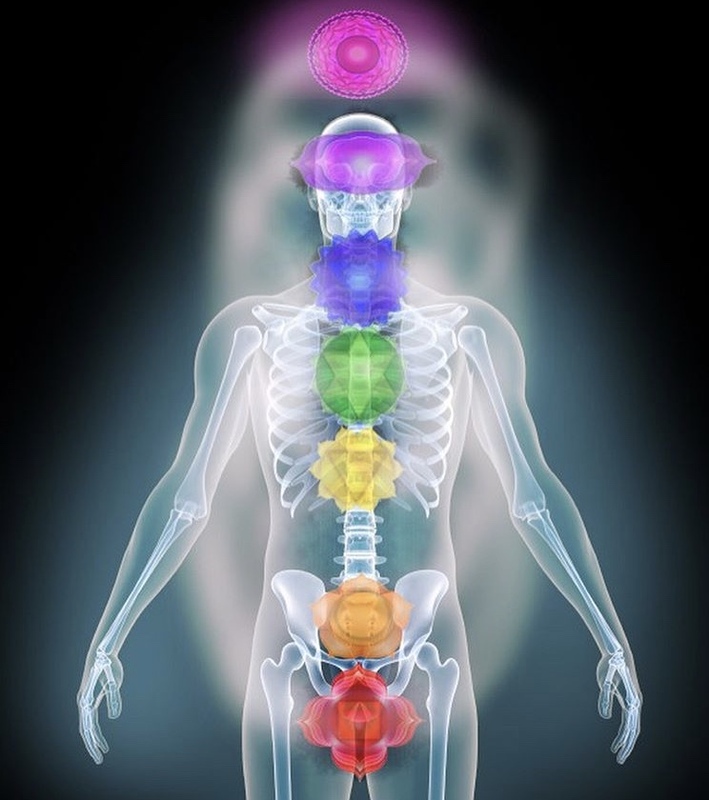 Chakras match-up with endocrine glands, spiritual/physical qualities, and ways of relating to the outside world. For instance, lower Chakras match with animal needs, such as reproduction, food, fight or flight. 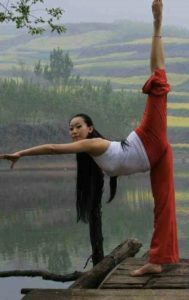 The heart matches with balance and harmony with human kind. And the upper Chakras relate to qualities of communication, psychic intuition, and feelings of interconnection with all beings and things.